When you think of mobile advertisements, I’m sure the first thing that came to your mind was annoying banner ads at the bottom of your screen. Or it is for me. But, in the case of Pokemon Go, Niantic Labs dropped another bomb shell this month for all the Pokemon trainers out there. Niantic Labs has now teamed up with McDonald’s to put gyms on over three thousand locations. This is where “abstract advertising” comes in. The approach that Niantic Labs is taking is considerably more intelligent and well thought out than you typical advertisement paired with mobile games. It’s a way for Niantic Labs to make money without invasive ads that are just an annoyance on the players. It’s also a way to make waiting in line at McDonald’s a whole lot more entertaining. Challenge someone to a battle while you wait or maybe just chat up a fellow trainer. One concern I have about this addition is the potential of drawing random crowds to restaurants. While it seems more likely that the restaurants will see an increase to business, there’s also the potential to encourage non-paying customer to crowd around the stores. The fear would be that lack of space or awkward crowds around stores might drive away paying customers as well as revenues. 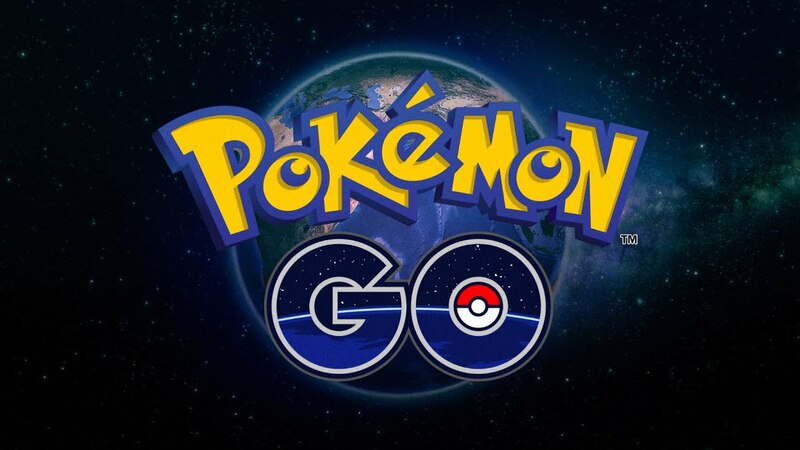 While not likely in all stores, this may become a larger issue for restaurants that are in remote areas where there are notable lacks of gyms and Pokestops. So what is the benefit to us, the players of Pokemon Go? For starters, the more profit Niantic Labs is able to bring in through this method of advertising, the more likely we’ll see the game stay free-to-play! Additionally, I’m certain players from rural areas with a low number of gyms and Pokestops will be happy to have more spots to visit. Your small town may not have landmarks to make into a point of interest, but I’m willing to bet it has a McDonald’s. Personally, I believe Niantic Labs has been handling themselves well since the release of Pokemon GO (aside from the consistency of the servers). As a big fan, I can’t wait to see what’s in store for Pokemon Go and Niantic Labs as a whole.